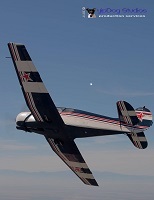 All Red Star is an annual formation flying clinic sponsored by the Red Star Pilots Association and a gathering for aircraft owners, pilots, enthusiasts, vendors, suppliers and service specialists, especially those flying and supporting former Soviet-bloc aircraft imported to the United States. Visit www.flyredstar.org for event detail and to register now. This is the premier West Coast event for Eastern Block Aircraft and other interested Warbirds regardless of where your plane was made. We are a fly-in that is designed for pilots that focuses on formation training, camaraderie, and other fun flying events, as well as non-flying evening activities. 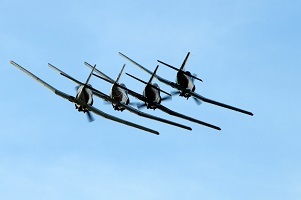 Our event welcomes all warbird and formation friendly aircraft to participate at the event. 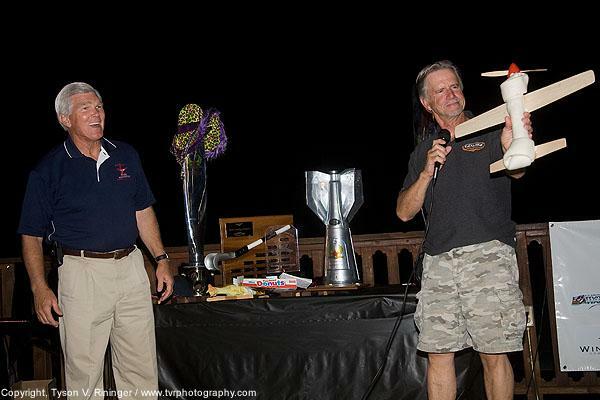 It is a fact that this event is considered by most participants to be the best aviation event they attend each year. If you own a Red Star airplane or Warbird, you need to be at this event! This an excellent training environment for FAST (Formation and Safety Team). We have briefs, designated airspace and frequencies, and a flight schedule to assist in getting you the best training and formation practice offered on the West Coast. 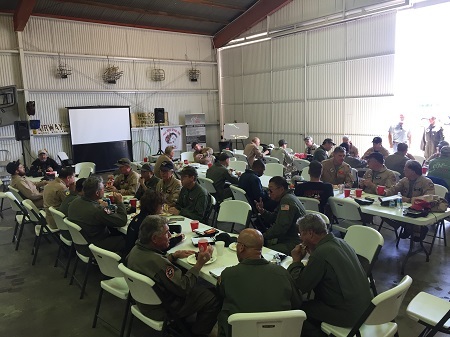 There are many Leads and Instructor Pilots at the event who are ready to mentor you as a formation pilot. Come to learn the art of formation training or come to dust the rust off your old formation skills. Safety and proficiency is emphasized from the briefs through the debriefs. It is preferred that you come with a little formation experience, but we are set up to start you from the beginning. 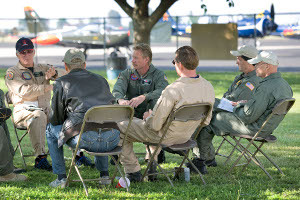 We have check airmen at the event if you are close to the skills required for a FAST checkride. Are you new to the Red Star community and looking to learn more about the people, the planes, and get to know others who enjoy aviation the way you do? This is the place to meet like minded pilots and become part of our fraternity. This is the perfect event for the newbie as well as the veteran formation pilot. Not interested in formation flying? No problem! Each afternoon we have flying events that will challenge your flying skills, while still having fun. We have perpetual trophies and bragging rights if you win the event. The fun doesn't stop after the planes are put into the chocks. We have evening events that highlight the fun from our flying which gives you plenty of time to hangar fly and catch up with old friends. The event is all inclusive and meals are included in the event fee. 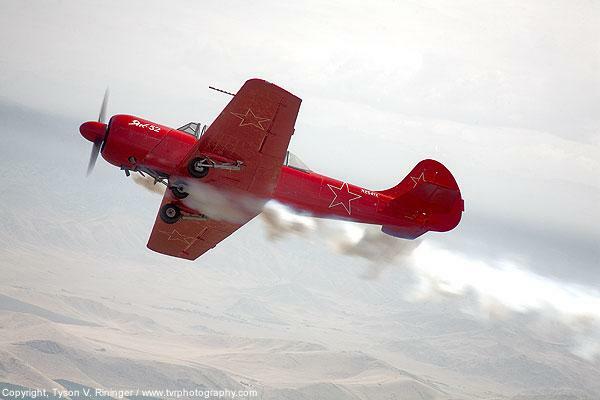 DONT OWN A RED STAR AIRPLANE, BUT STILL WANT TO ATTEND? We have several non Red Star aircraft attend the event each year. Everyone is welcome, the only requirement is that you love airplanes! Formation training is possible for most platforms, but we do ask that you come with a matching wingman if you are not in a Red Star airplane or comparable warbird and want to train for FAST. The training is much more cost effective if you have someone with a plane just likes yours to fly formation with during the event. 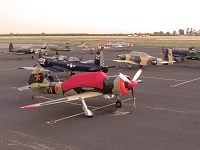 All Red Star will be held at Porterville Airport (KPTV) in Central California and is the largest collections of such imported aircraft anywhere in the country, with over 50 aircraft visiting the event from L-29 & L-39 Jets, Nanchang CJ6A's & Yak 52 prop planes. 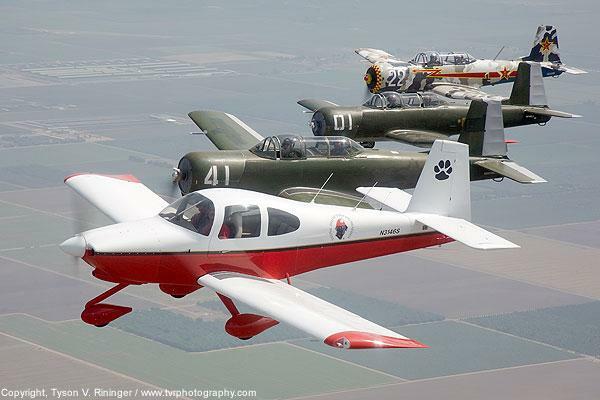 But, we also have a large contingent of T-34's, some T-6's, RV's and the occasional T-28. The event hosts an aggressive educational and training schedule which includes FAST formation skills. All Warbirds are welcome to attend! 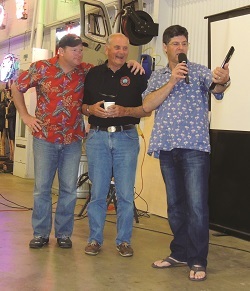 The RedStar Pilots Association is a Federal 501(c)(3) Not-For-Profit registered in the state of Virginia. 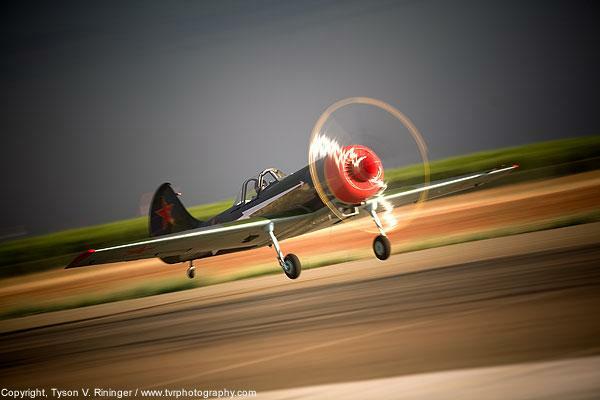 The association mission is to promote and preserve the safe operation, display and enjoyment of all aircraft, jet to prop, aerobatic, sport, warbird and utility, especially those originating in the current and former communist block nations. The RPA strives to function as a clearing house for information related to maintenance and safe operation of our aircraft. Through our designated Check Pilots and Instructor Pilots we develop standards, principles and techniques for training member pilots in formation flying.